Pantheon OB vehicles make ideal companions to Galaxy SNGs. The range features the same attention to detail and comfortable working environments. Our Pantheon vehicles are based on proven vehicle platforms, converted in-house by our coachbuilding facility, and fitted out with a comprehensive specification. A 4 wheel drive, go anywhere ENG vehicle. 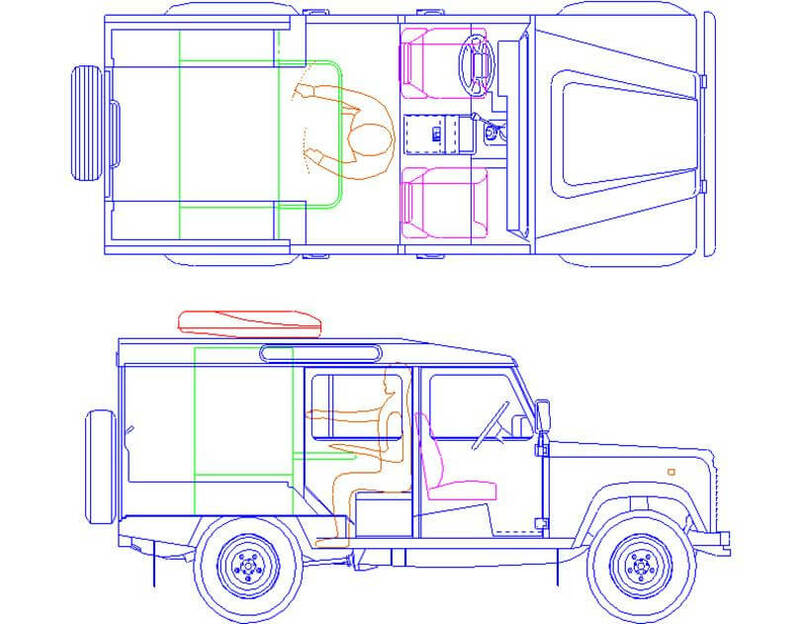 Conversions are available for most 4 x4 vehicles. 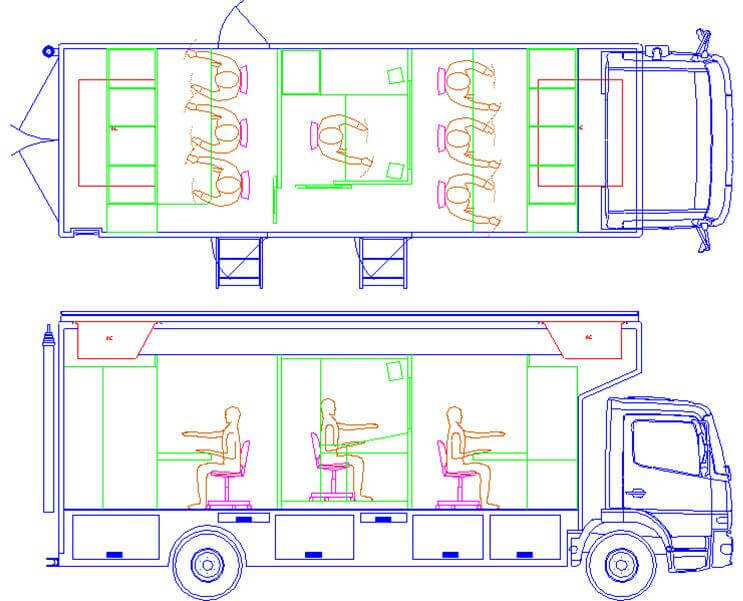 Based on a 5 Tonne Sprinter. A compact, 4 camera digital production environment suited to small scale sports and drama production. 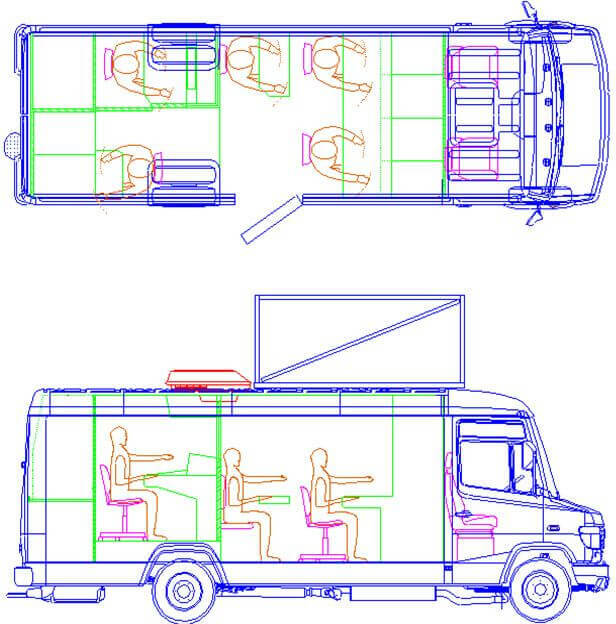 A complete Digital Production Centre based on the 7.5 Tonne Mercedes Vario. 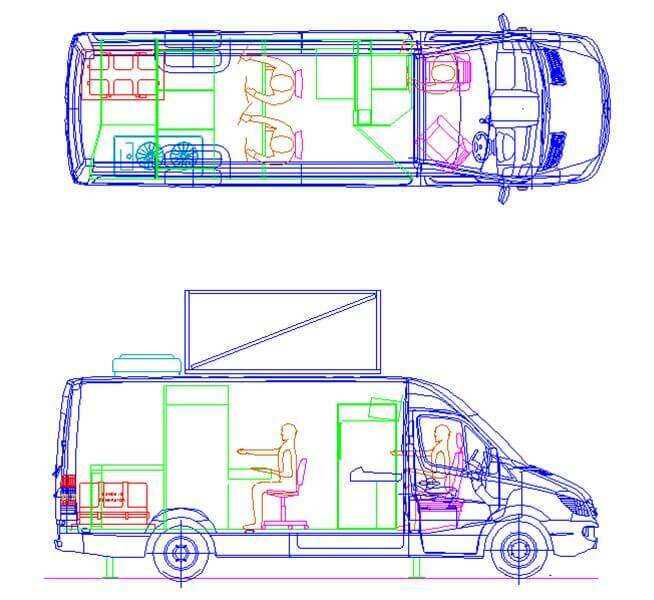 Our flagship production vehicle, providing a comprehensive 6-12 camera production facility.